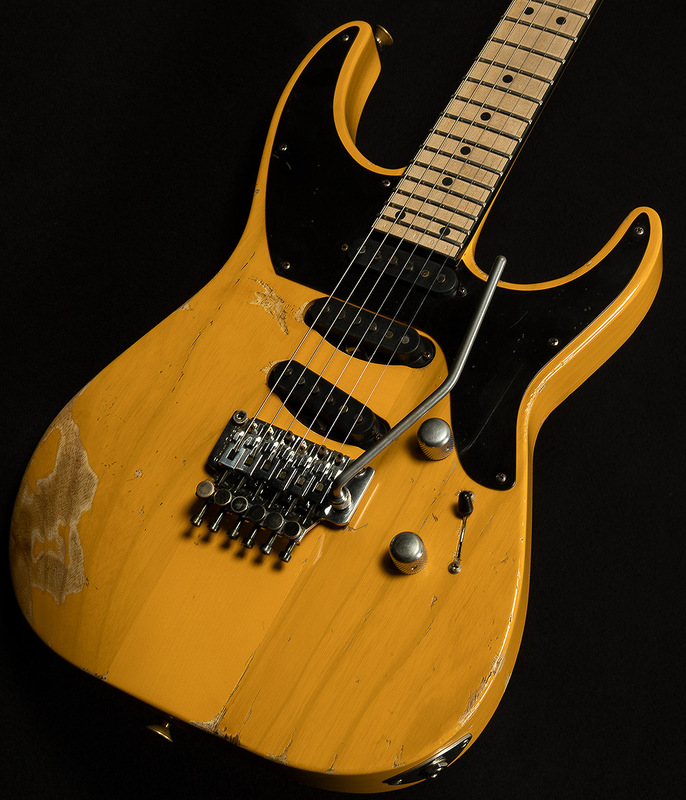 About a year ago, somewhere in the dusty corners of the Jackson Custom Shop, one of Jackson's guitar-making wizards set out to try a truly nefarious experiment: make a guitar that combined the classic looks of a fifties Nocaster with the sound of a Stratocaster in the body of a Jackson Soloist. 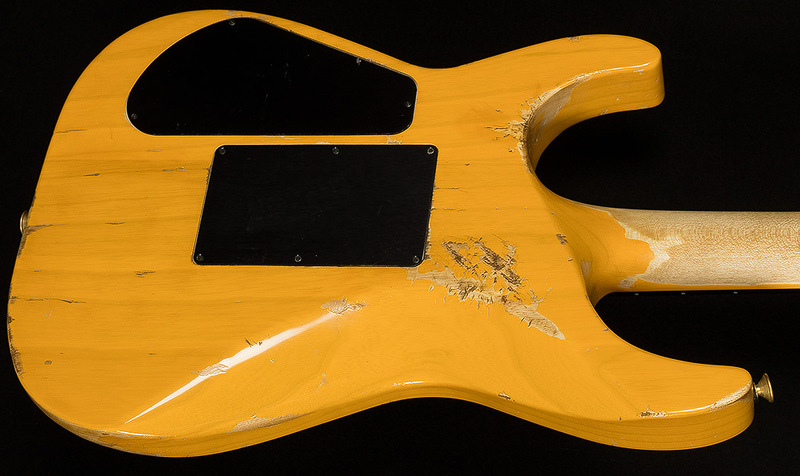 After months of slaving away in Jackson's guitar forges, the Custom Shop wizards unleashed their unholy creation on the world at the Winter 2018 NAMM Show. 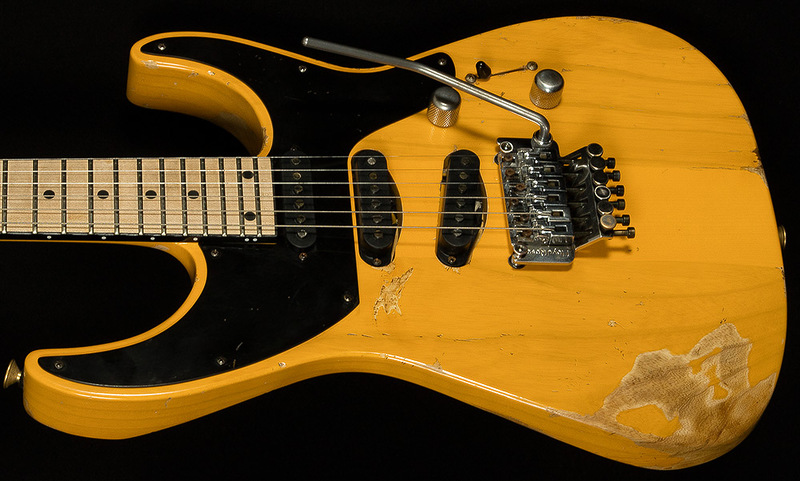 In the cold light of day, it quickly became apparent to the astonished passerby that this guitar was a mad scientist's experiment gone horribly right! 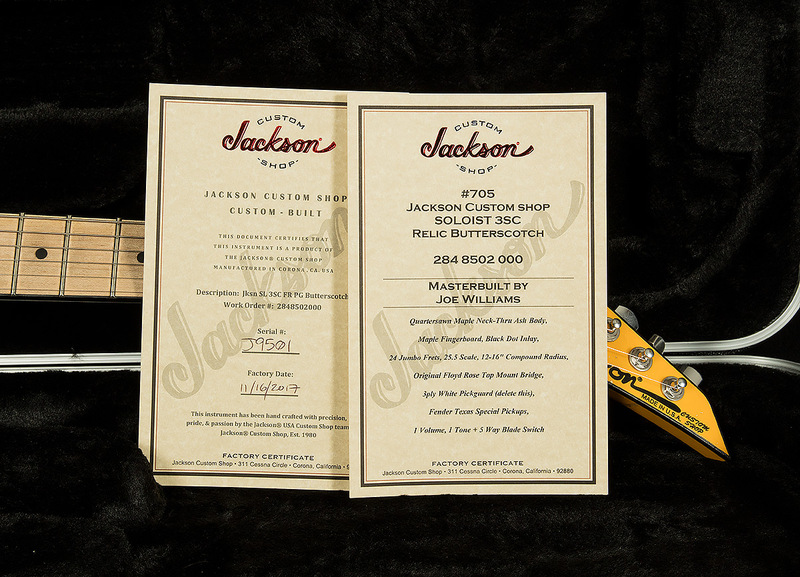 The butterscotch finish looks so good that you have to wonder why Jackson doesn't make it a regular color, the black pickguard helps complete the vintage aesthetic, and the killer relic job makes it look like it's seen a million faces and rocked them all! 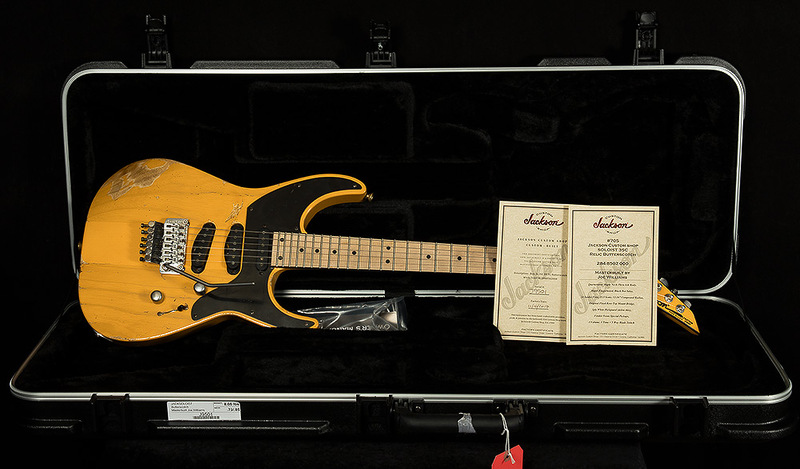 Three Texas Special single-coils kick out plenty of killer Strat sound with a little extra high-output spice, which allows this guitar to excel in heavier, more aggressive forms of music as well as more traditional types of guitar music. 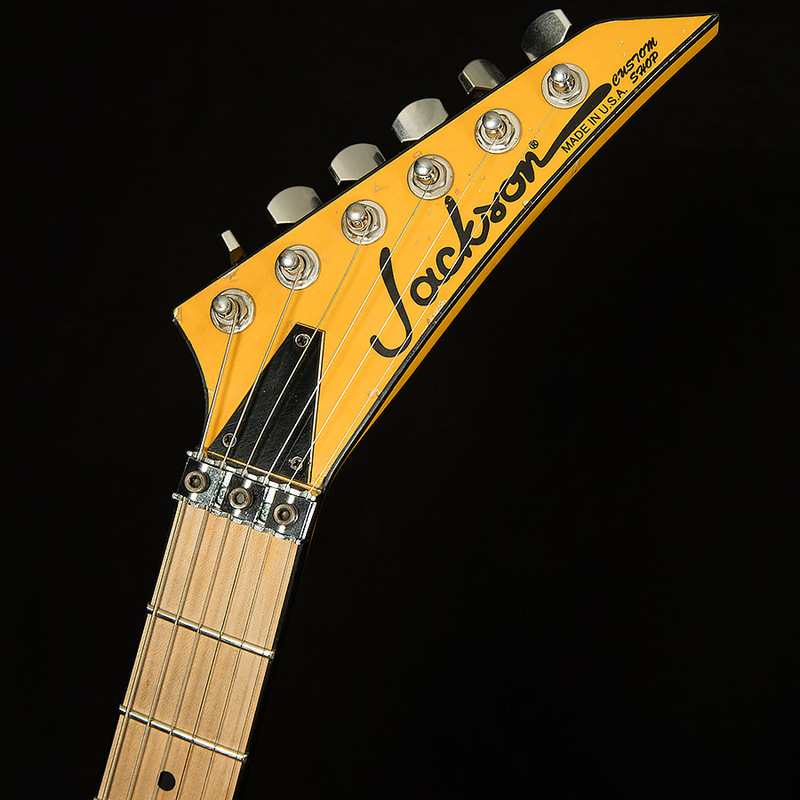 This is one Jackson that'll sound right at home at the blues jam AND the metal gig, that's for sure! But enough about tone for now! Let's talk about how incredible it feels to play this guitar! The neck is quite slim (.73 inches at the first fret, .85 at the twelfth fret), but it's also nice and wide (about 1.7 inches at the nut), and I cannot imagine a more comfortable neck for shredding (or for most types of playing, really!). Having a 12-16" compound radius on the fretboard makes bending strings up high nearly effortless, but you don't have to sacrifice your ability to form chords lower on the neck. Ultimately, this is the sort of neck that feels so fast that it compels you to fly up and down the fretboard at a million miles an hour! 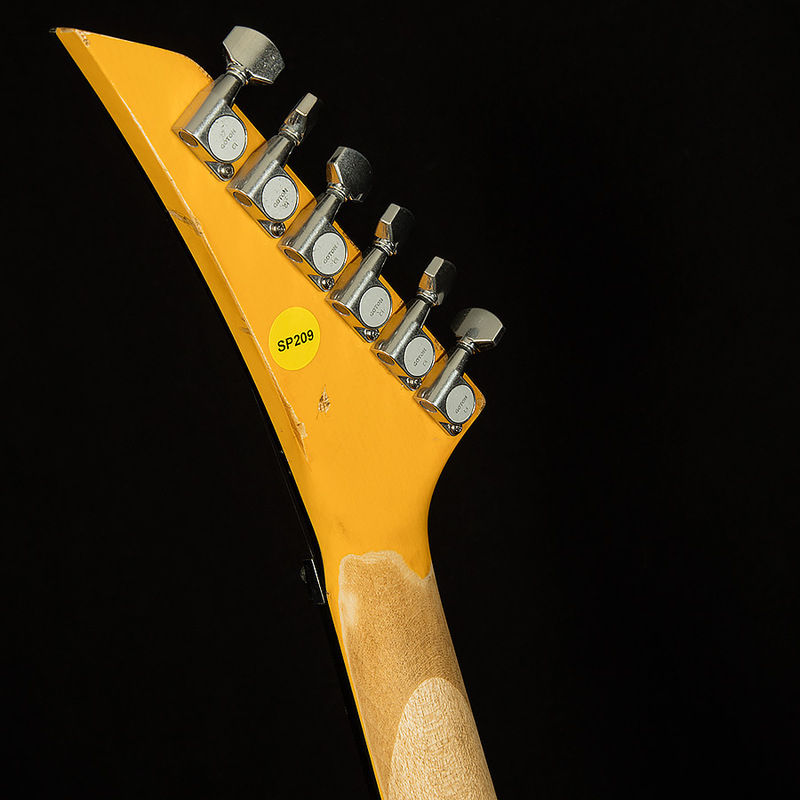 Obviously, no guitar is going to turn me into Randy Rhoades overnight, but this neck profile certainly made me feel like it was easier to play faster and with greater fluidity. 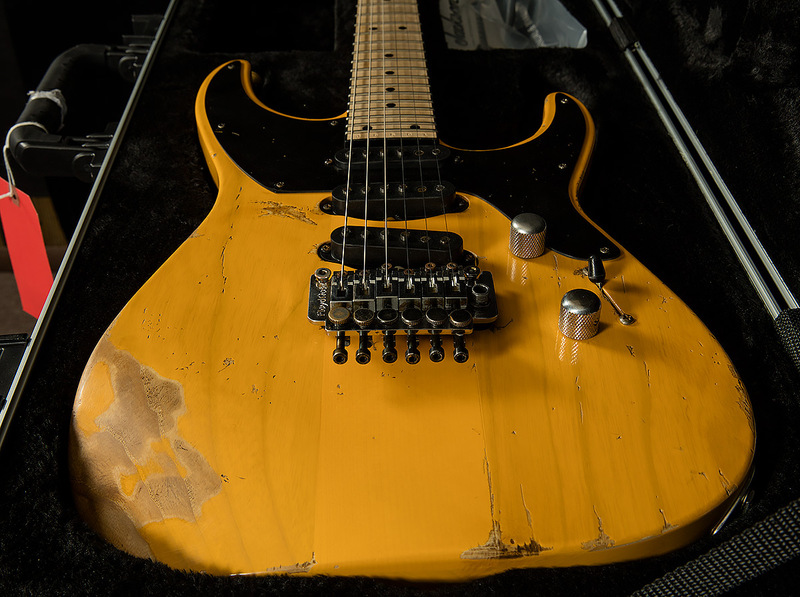 It might not make your sweep picking quicker, but with this neck, there is nothing to hold you back from achieving Maximum Shreddage. The tone also motivates you to shred harder and faster than you've ever shredded before! All three pickups have a snarling timbre in the upper midrange that helps this beast cut through the mix, and all positions have a clear, powerful tone that punches you in the face with the fundamental. This sort of clarity means that you can heap the gain on with a shovel and still maintain crystalline clarity! 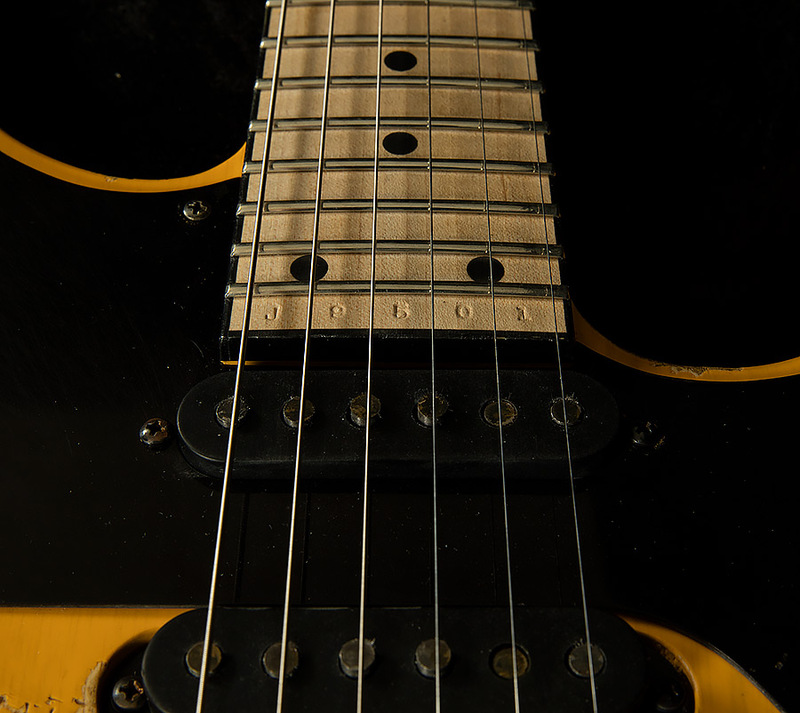 The bridge pickup is bright, but it has full, balanced frequency response, which makes it perfect for any aggressive rhythm playing and all screaming leads. The middle pickup has a little more quack and a little bit more low-end, and the neck pickup has fat, warm bass response and a glassy, transparent high-end. More importantly, each pickup sent me on a fruitful quest to the Land of Riffs, and I returned from my tonal evaluation with lots of cool new ideas. The inspirational feel and sound of this soulful Soloist ensure that it will be a faithful companion to anyone who wishes to walk The Path of Shred!